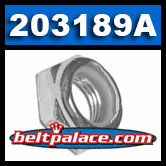 Comet 203189A, Jam Nut for Torq-A-Verter. Genuine Comet Part! 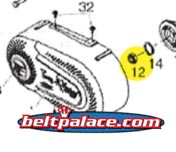 OEM Replacement for: Kenbar 300-012, Comet 203189-A.